The Bush Temple is now leasing! 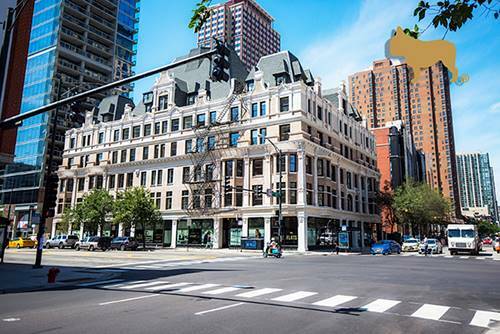 Originally built in 1901, now restored and revitalized by FLATS. All units feature brand new wood flooring, granite or quartz kitchens complete with custom soft closing cabinetry & SMEG refrigerators. All bathrooms are spacious and showcase walk-in glass enclosed rain showers & large vanities. Select units feature exposed brick and original details. 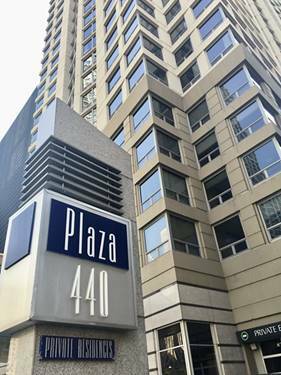 Building amenities include large, 24-hour fitness center with complimentary classes, large furnished roof deck complete with bar & grills and a hotel-like lobby with Fox-Trot coffee shop right inside! Available for Dec 1st move-ins! 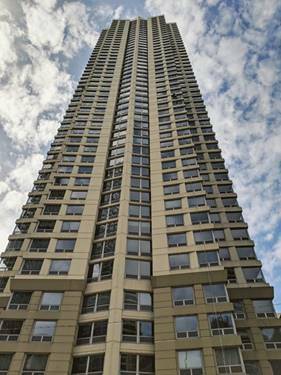 For more information about 108 W Chicago Apt 314, Chicago, IL 60654 contact Urban Real Estate.